This friendly waterfront city has more sunshine hours than any other city in Scotland and boasts a vibrant nightlife and arts scene that is a complete rebirth from its industrial past. 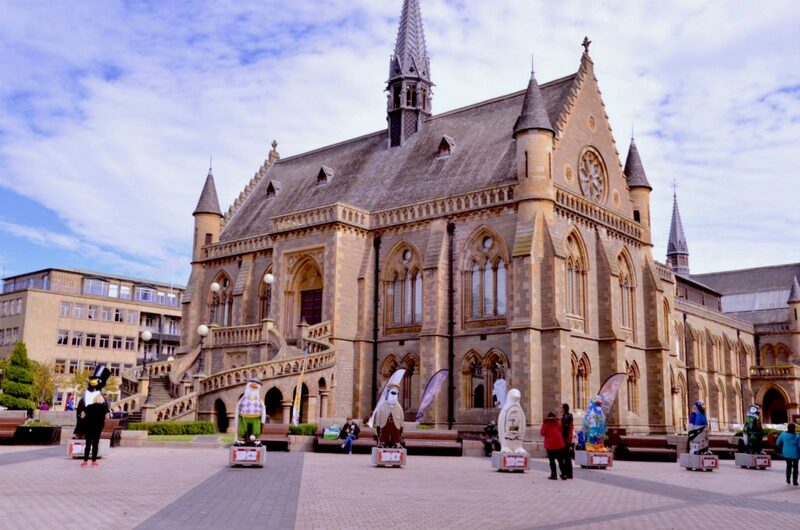 Known as the ‘city of discovery’ Dundee is steeped in history, yet is unquestionably young at heart. The city is also undergoing a period of incredible transformation, including a £1 billion waterfront project that connects the city with its historic riverside. 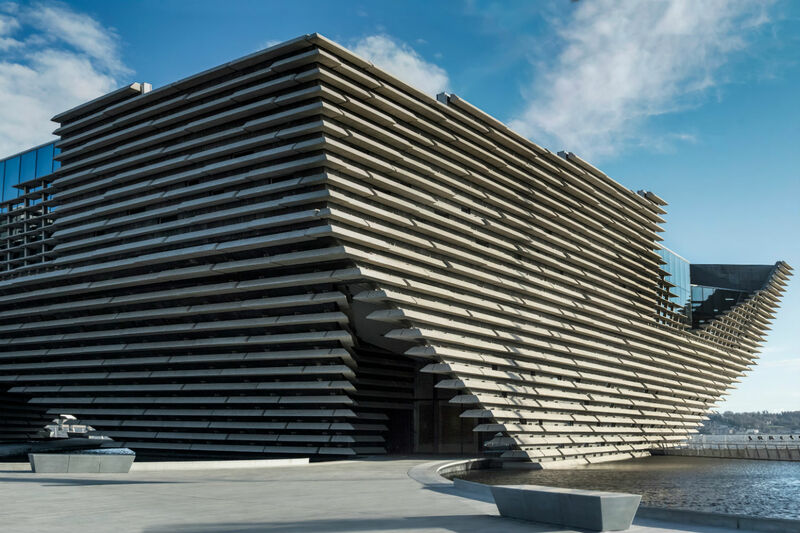 Dundonians are renowned for their hospitality, in fact a recent poll found that Dundee has the friendliest people living there, as well as the cleanest air; this sunny city clearly has a lot going for it, not to mention a lively music scene. British rock band Snow Patrol met at the University of Dundee and formed their band, playing their first gigs in local pubs. If you wanted to escape the buzz of the city, then you’ll find stunning beaches and countryside right on your doorstep. The Auld Tram is an original Dundee Horse Drawn Tram, now serving as a Coffee and Sandwich bar! Fact: The University of Dundee has been named Scottish University of the year in The Times & Sunday Times Good University Guide 2016 and are in the top 20 universities worldwide. Fact: St Andrews University is the oldest of the four ancient universities in Scotland.